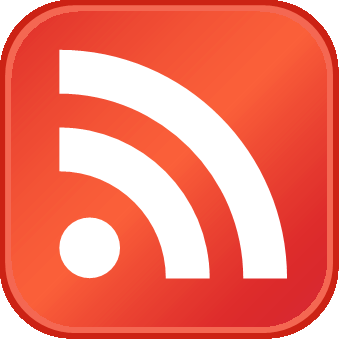 In a press conference following OPEC's meeting with non-OPEC producers earlier in the month, Saudi Minister Khalid A. Al-Falih said he did not expect an American shale production response in 2017 because there are significant lags in restarting production. But I thought that shale oil 'Zombies' might get a new life sooner than he expected. 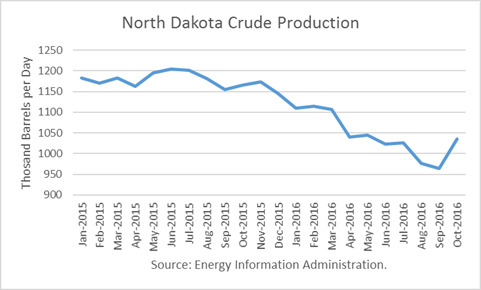 Data from the Energy Information Administration (EIA) confirmed that production in North Dakota rebounded 7% in October. And EIA projects shale oil production will gain another 74,000 b/d in January. The EIA reported that actual crude production for October averaged 8.807 million barrels per day (mmbd). This was an increase of 232,000 b/d from September, which had been the lowest level (8.575 mmbd) from the peak in April 2015 of 9.627 mmbd. September's production had been adversely impacted by the hurricane in the Gulf of Mexico (GOM). So it was not surprising to see GOM production rebound by 84,000 b/d to average 1.590 mmbd. Production in North Dakota rebounded by 72,000 b/d from the low in September, a 7% gain, the first hard evidence that shale oil is starting to make a real comeback on the back of the price rebound. The EIA had estimated that crude production had averaged just 8.505 mmbd in its Weekly Petroleum Status Reports (WPSR) for the month, 302,000 b/d lower than the actual figure reported in the PSM. 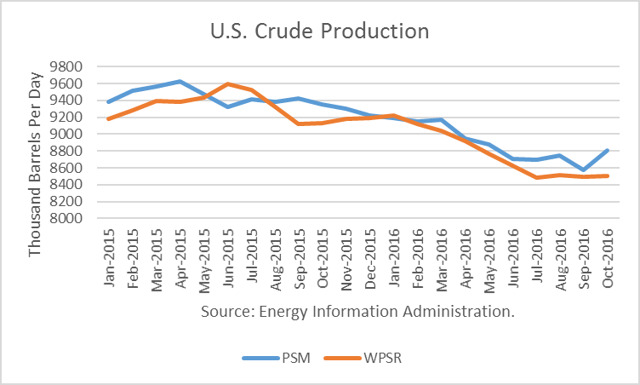 I have compiled a listing of EIA's figures from the Petroleum Supply Monthly (PSM) to compare against the interpolated values from its WPSR since the beginning of 2015. The EIA's underestimate for October tied for with the highest one in September 2015. According to EIA's Drilling Productivity Report (DPR), production in the major shale oil basins is expected to rebound another 78,000 b/d in January (an 888,000 b/d annual rate). One problem with EIA's method is that rigs used in well completions are not counted in the rig count. 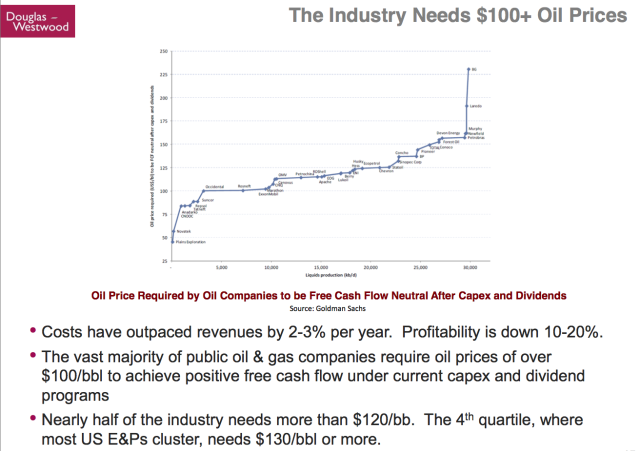 That may explain why the EIA has been underestimating production. The EIA has been underestimating production over most of the months in the past two years. There is solid evidence that shale oil is rebounding in North Dakota. 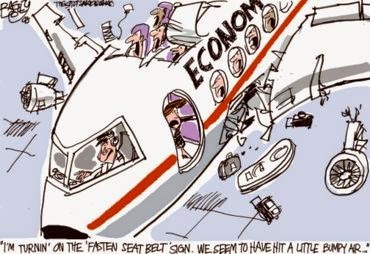 And EIA is forecasting an increase for January. Shale oil may be able to replace much of the OPEC cut by the end of 2017 at this rate, depending on how large the cut actually is.